IT industry experts and innumerable business gurus often talk about the importance of aligning technology in accordance with the most strategic goals of your business. 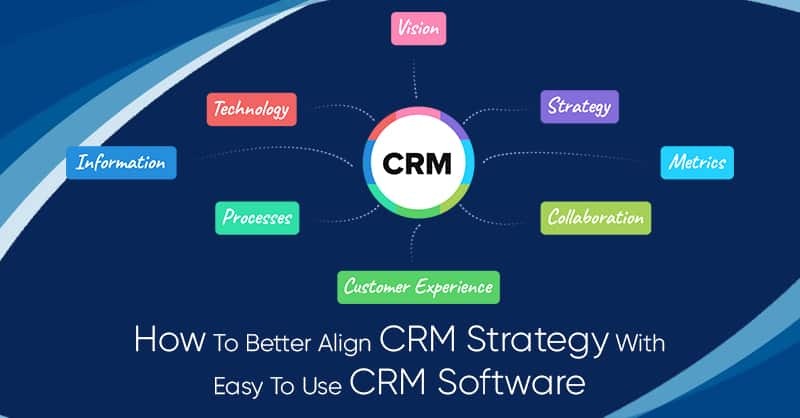 Now, this also true with easy to use CRM , or Customer Relationship Management software, whereby for a CRM implementation to achieve success, the software must be closely aligned with your businesses’ CRM strategy for finding growth. Therefore, to align your CRM strategy with the CRM software, you primarily need to understand exactly what your organization is hoping to achieve from your CRM? This is because, while strategies can be unique and different for every company, the following easy to use CRM system’s capabilities can be adapted and reviewed and thereafter applied for all organizations aiming to implement their CRM solution in the pursuit of enhancing customer relationship for their business. 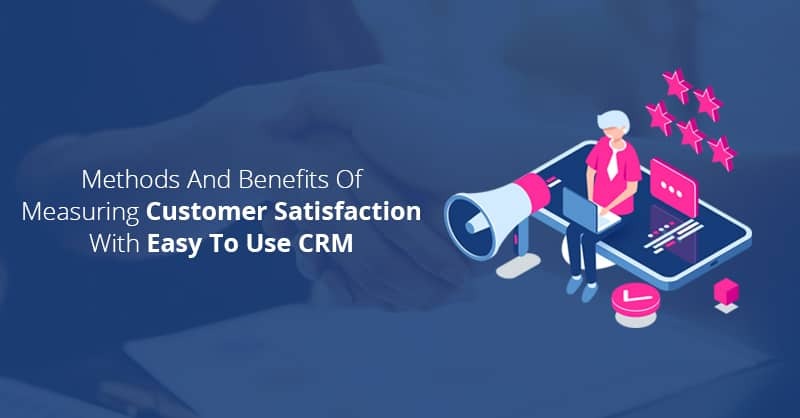 Although “ease of use” in CRM software is a subjective opinion, nevertheless several organizations want to adopt a CRM system that is relatively easy to deploy and use. This is because, if the CRM solution is not so, it may exceed the budget on start-up cost, detract their projected ROI from the CRM, or even worse the users of the CRM may not embrace the software willingly. For example from a usage point of view, does your CRM system requires excessive keystrokes, screens, mouse click, and page refresh to perform common tasks and processes? Or how easy it is for your employees to access the screen in the CRM’s dashboard they find most useful for their day-to-day activities and tasks? These factors need to we evaluated and thereafter modified, as the easy to use feature is most needed and an important attribute especially for small businesses, that mostly have fewer training programs, limited support channels, and also inadequate IT resource. How scalable is your best small business CRM software? Businesses, especially small organizations will undoubtedly change, and so they need to plan in advance for their future growth. Because of this, your CRM application must be capable of accommodating the change and growth in business, which may include supporting an increase in the users of the software, or a boost in transactions without failing on its performance. Therefore, an easy to use CRM that is not scalable will ultimately provide diminishing returns for your business growth . Cloud based CRM software platforms offer near limitless scalability, since if you purchase a SaaS CRM you can easily scale-up or scale-down your user counts as per your business needs. One of the major advantages of using your best small business CRM software is that it can very easily automate most of your business processes, which eventually leads to increased productivity for your employees. 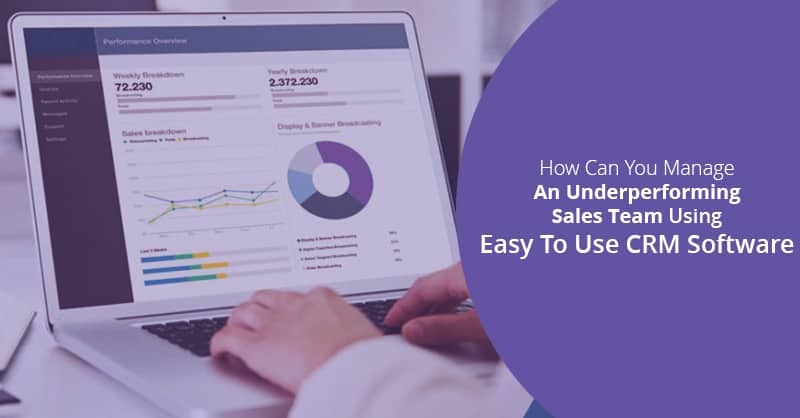 Therefore, one of the key features that you need to evaluate while adopting your easy to use CRM software is the level of sales process automation or SFA (Sales Force Automation) capabilities it provides. This is especially true with small businesses that are looking for trimming their labor costs or are bootstrapped with limited resources. Most easy to use CRM like ConvergeHub offers workflow designers in the software, which permits businesses to set up triggers for events and automate business processes with the help of the CRM system. There is possibly no CRM in the marketplace that is capable of accommodating all of any organization’s business needs. Therefore, the ability of easy to use CRM application’s to be tailored and customized can make a great difference in business to software fit and ROI. 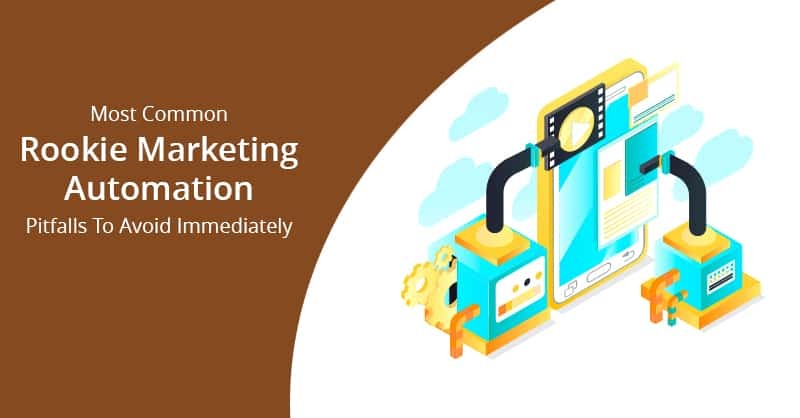 Moreover, the level of customization that is possible with your CRM application also makes a big difference in the success and failure of the CRM implementation process. Best small business CRM software like ConvergeHub enable their customers to configure, customize and upgrade their easy to use CRM software solutions to their requirements or changing business goals. 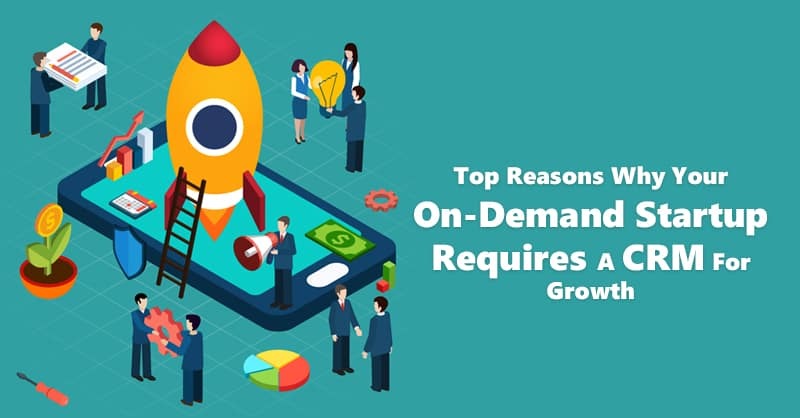 Hence, before adopting a CRM look into the level of flexibility the software offers which is a differentiation most small businesses need today to compete effectively in their respective marketplace. Deployment of easy to use CRM software in an enterprise can lead to very large support requirements and IT maintenance services. This is the exact reason as to why, a growing number of organizations are opting for cloud based CRM systems, rather than traditional on-premise licensed software products. Cloud based applications do not require internal maintenance and support issues because SaaS CRM vendors handle many frequent problems with the software on behalf of their customers in a shared service setup. Another key consideration that you must watch out while adopting your easy to use CRM, is the level your CRM system integrates with other applications like ERP or an Accounting software that will help in contributing to your CRM strategy for your business. There are several CRM applications in the market that provides their software platforms with the capability of enabling simple integrations and data exchange with third-party applications. For example, small business CRM like ConvergeHub, which is also known as the most popular QuickBooks CRM provides QuickBooks CRM integration free and so allow the seamless transfer of data between the CRM and the accounting app, which helps in generating more revenue. Before adopting a CRM, you need to find how much functionality your company is looking out of your easy to use CRM? 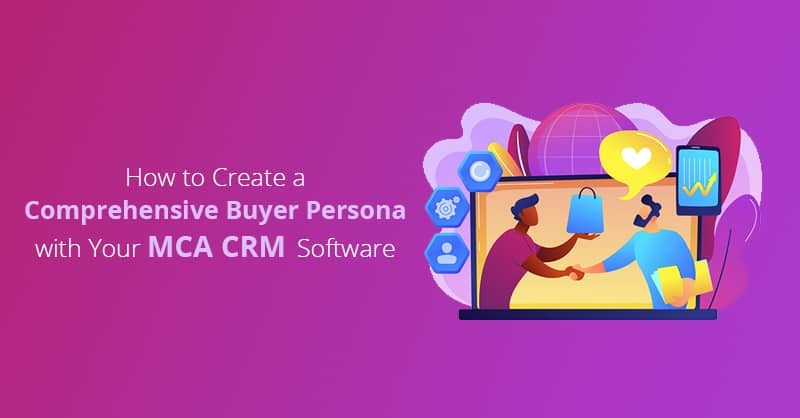 Many CRM systems deliver SFA (Sales Force Automation), marketing automation, sales order processing, PRM (Partner Relationship Management), customer support as part of their basic offerings. Additionally, you even need to understand what kind of analytical capabilities and business intelligence, such as online analytics processing, data warehousing or predictive reporting that you require for your business. 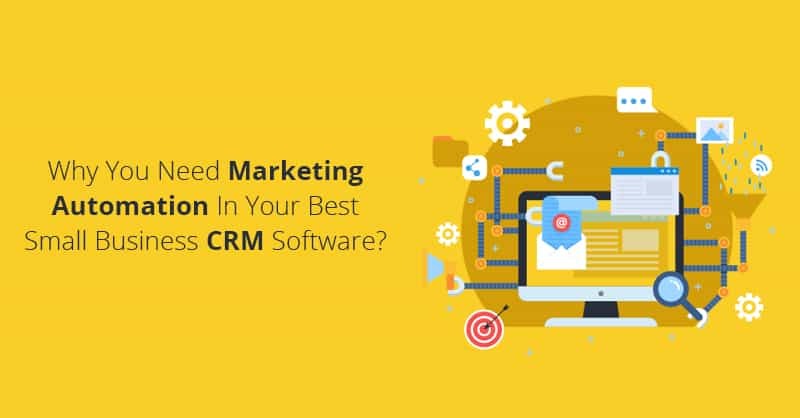 This is because, once you get these questions answered, during the CRM selection process, by understanding your business needs can prove invaluable during implementation and for aligning your CRM strategy with the software. Nowadays as most of the workers are mobile, they prefer the CRM application’s ability to be accessed from various locations and types of devices on the go. Now, cloud based CRM applications allow the users to access their easy to use CRM even via a Web browser, regardless of their location and thus do not make them remain tied to any particular desktop. Confidentiality and strong information security are most essentially required, especially for applications and systems that house sensitive information like customer data, sales forecasts, and others. For example, security considerations for a CRM include encryption, access control, and also an array of layered security protocols. Therefore, before purchasing your CRM apply extra due intelligence to the CRM service provider’s security infrastructure as physical and logical security should always be on your highest priority while using this technology for your company. While the CRM software’s capabilities and features should not be used for laying down your CRM strategy, nevertheless, understanding what to look for and what is available in the CRM can help to identify opportunities and craft a workable strategy that can be easily implemented within the constructs of the software.